Alpha Appliance Repairs are pleased to be the principal service agents for Kleenmaid in Sydney. We handle all non-warranty service calls for Kleenmaid. 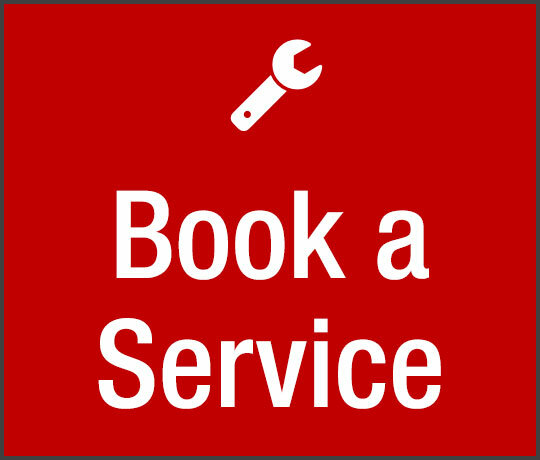 Alpha will service your Kleenmaid appliances within our extensive Sydney service area or we will refer you to your nearest repair service business. Alpha Appliance repairs has almost 50 years experience as service agents. We service a wide variety of appliances including washing machines, dryers, refrigerators, and heaters to stoves/ranges, microwaves, lamps, rangehoods and gas appliances. Just call our appliance service company in Sydney for an appointment on (02) 9420 2622.